Yv E. Nay is a Postdoctoral Research Fellow at the Department of Gender Studies of the London School of Economics and Political Science (LSE). They received a PhD in Sociology from the University of Basel where they were a lecturer and fellow at the Center for Gender Studies. Prior to joining the ICI Berlin, Nay was a SNSF fellow at Columbia University and a research fellow at the University of Zurich. They have taught gender and queer theory, affect studies, and transgender studies at universities in Switzerland, Germany, and the UK. Nay’s research engages with the question of how politics, affect, and regimes of gender and sexuality are related. Their book Feeling Family (Zaglossus 2017) is an ethnography of the affective politics of queer families that interweaves feminist, queer, affect theory, and queer of color critique. Their current research focuses on the affective structure of activism within transgender communities. 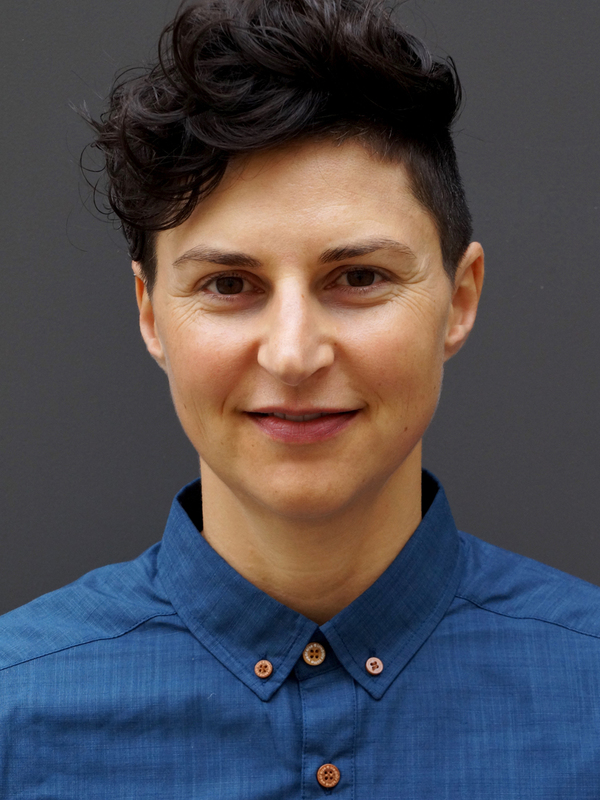 Nay has recently published in Sociologus: Journal for Social Anthropology, Femina Politica, and is co-editor of the anthology Affekt und Geschlecht – Eine einführende Anthologie (Zaglossus 2014). This project examines recent global activism of transgender/trans* people. Although it is remarkable that trans* activists and their allies have achieved large-scale radical change in the past decade, this project scrutinizes the movement’s inherent ideals of success and goal-orientation as an affectively structured paradoxical temporality. It takes on the critique of the term ‘transgender’ commonly used as a progressive transnationalized and globalized concept of the Global North and West and further elaborates the foundational preconditions of the raced, classed, Euro- and Anglo-centric notion ‘transgender’ for non-conforming gender representations in activism. By focusing on the surrounding atmospheres and felt temporalities of trans* activism, this project scrutinizes how political emotions beyond the hope of improvement are embraced within the larger scope of a political project committed to the idea of progress. At stake is thus the undoing of the dynamist model of political progress through an elaboration of the errantry of affective activism as the condition of knowledge formations that could constitute an activism allowing for an indeterminate future outcome.